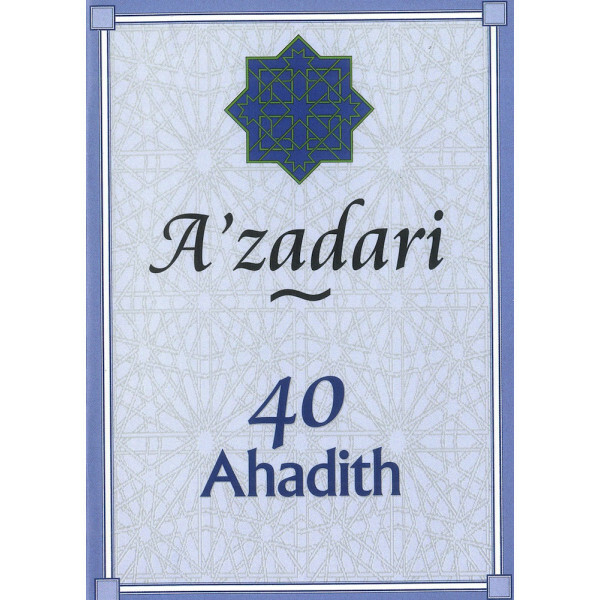 The Islamic Education Board of The World Federation of KSIMC has decided to publish a series of booklets of 40 Ahadith on different subjects. The Ahadith have been selected from varous sources are short and simple and therefore easy to understand and memorize. The reality of Ziyarat is “to deflect from other than whom we intend”. If we intend Imam Al Husayn (.. This book is intended for people of different faiths and of varying age groupswho have a passing or .. 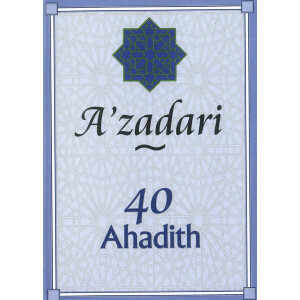 The present book has been based on the original book in Persian by Hujjatulism Muhammad Yazdi entitl..
An introduction to the events leading to Karbala and day of Ashura..